The controversial Anti-Terrorism (Amendment) Bill 2018 was read a third time and unanimously passed in the House of Representatives on Tuesday afternoon. The bill, which required a three-fifths majority was passed with amendments. Thirty-five members voted for, with no one voting against. There were no abstentions. On Monday night, Opposition Leader Kamla Persad-Bissessar signalled that the Opposition will support the bill only if certain amendments are made to the legislation. This as she argued that specific clauses in the legislation give the Attorney General powers that are not possible under the Constitution, and noted that they must be amended. Prime Minister Dr Keith Rowley was also reported as saying that the Opposition Leader had no intention of supporting the piece of legislation, ahead of Tuesday's debate. On Tuesday, the House resumed the Committee Stage of the Anti-Terrorism Bill. Opposition Leader Kamla Persad Bissessar attempted to clarify reports that the Opposition was not intent on supporting the legislation, which is aimed at fighting terrorism. “We want to fight terrorism but that has to be balanced against human rights. You recall that one man’s freedom fighter is another man’s terrorist. In fact, Nelson Mandela, the great was on the terrorist watch list at one point. And so what we were trying to do with our amendments is not stop this bill. We had made so much headway, and I was very disturbed to pick up the newspaper and see the comments coming from the government side,” she said. 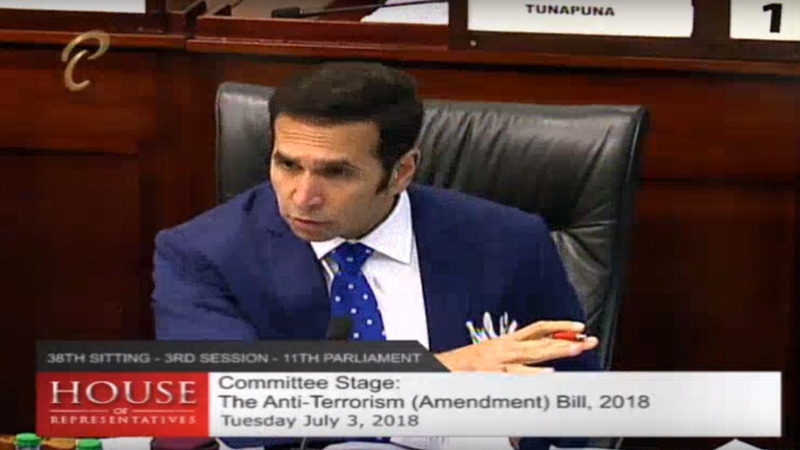 Attorney General Faris Al Rawi noted that it was important that the Anti-Terrorism (Amendment) Bill 2018 was urgently passed, as T&T faces sanctions by 190 countries. 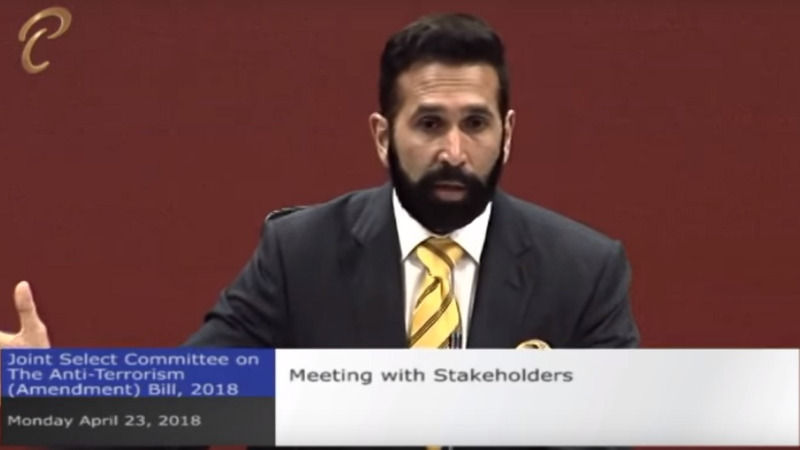 At a Joint Select Committee (JSC) meeting in April, the group, the Concerned Muslims of Trinidad and Tobago said the bill seemingly targets Muslims. 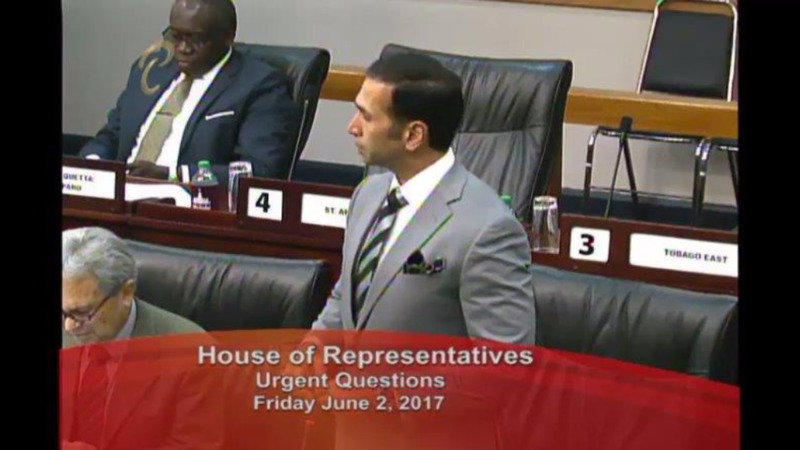 Head of the Concerned Muslims of Trinidad and Tobago Sheraz Ali noted that while the group supports government’s efforts to combat terrorism, it was particularly concerned that legislation seems to exclusively focus on Muslims. 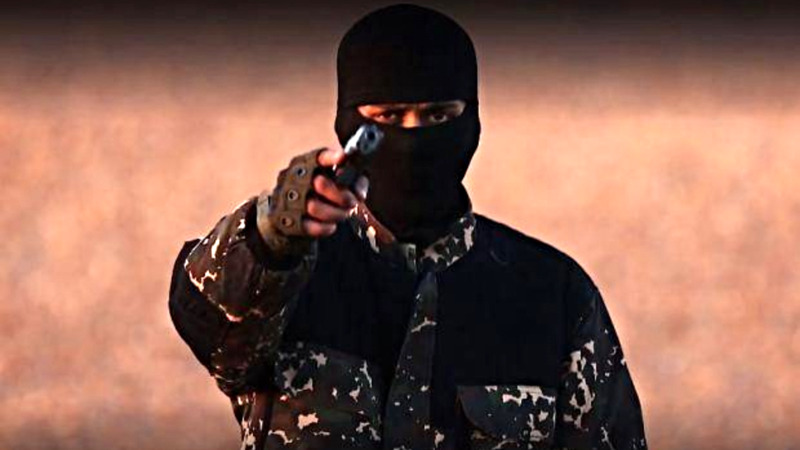 The Bill seeks to criminalize terrorism and the financing of terrorism, to provide for detection, prevention, prosecution, conviction and punishment of terrorist activities and the confiscation, forfeiture and the seizure of terrorists’ assets.